As subscribers to my newsletter know – RENOVO Symbiosis is here! I’m running a special launch price of 99c for the FIRST 24 HOURS ONLY (which actually runs out in about eight hours <- so be quick). 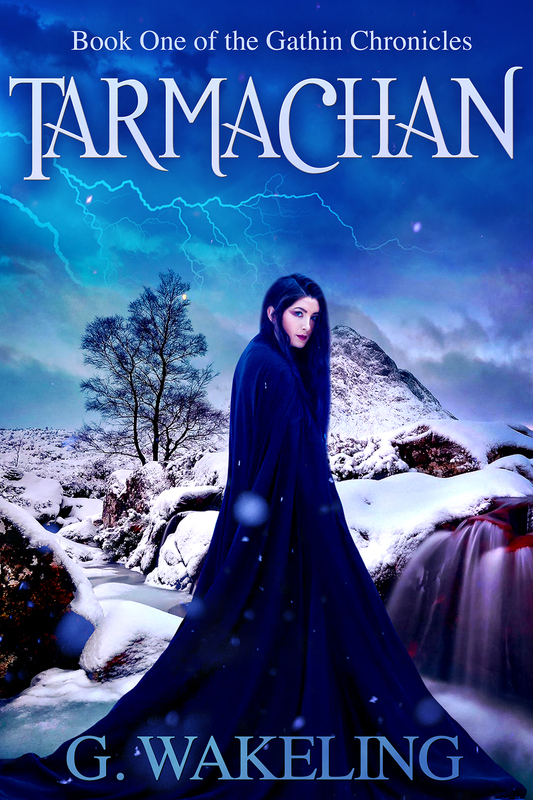 Here’s the cover, the blurb and the links! Her mission was to survive. Now the odds are against her. When Dr. Rachel Galliance and her crew were marooned on Howler, they fought for answers. Why had they been sent here? Who was in charge? Would they ever see Earth again? It didn’t take long for rebellion to begin. But so focused on escaping the dangerous alien planet, the RENOVO crew have taken their eyes off the real threat. And in a desperate bid to fuel their way home, Rachel unwittingly leads her friends into mortal danger. Who will survive as the strange world starts fighting back? RENOVO Symbiosis is the third novel in this thrilling space opera saga by G. Wakeling. 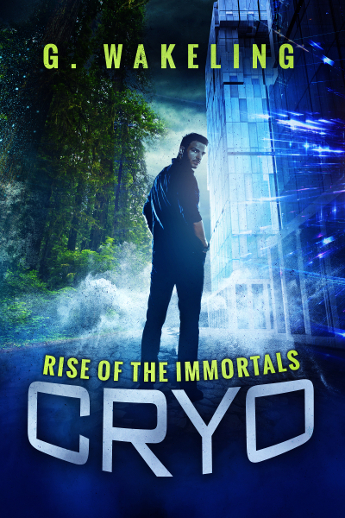 If you love intrigue, intense conflict and aliens, then don’t miss this book! 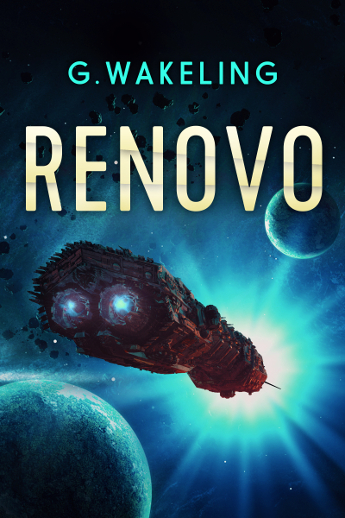 Grab Space Opera RENOVO for just 99c!